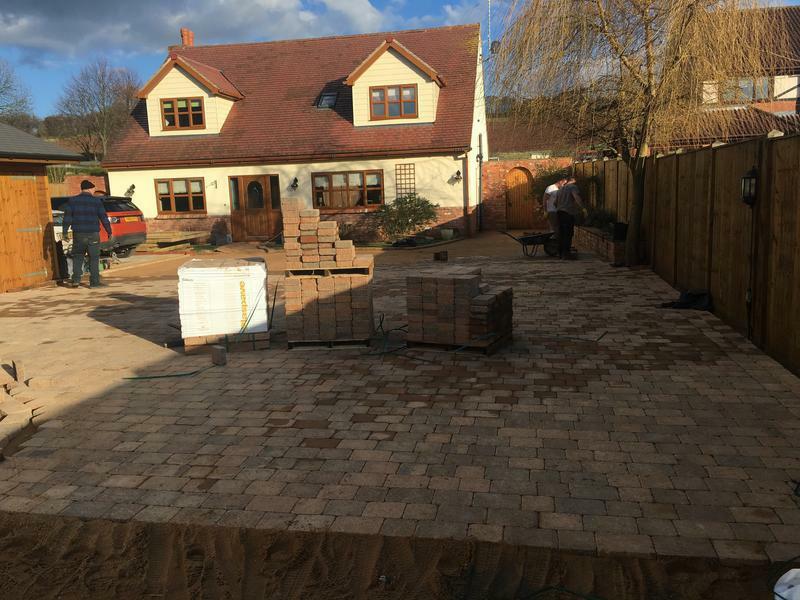 Ever Trade are a trusted, professional company with a great reputation to uphold and have over 25 years experience in the trade. 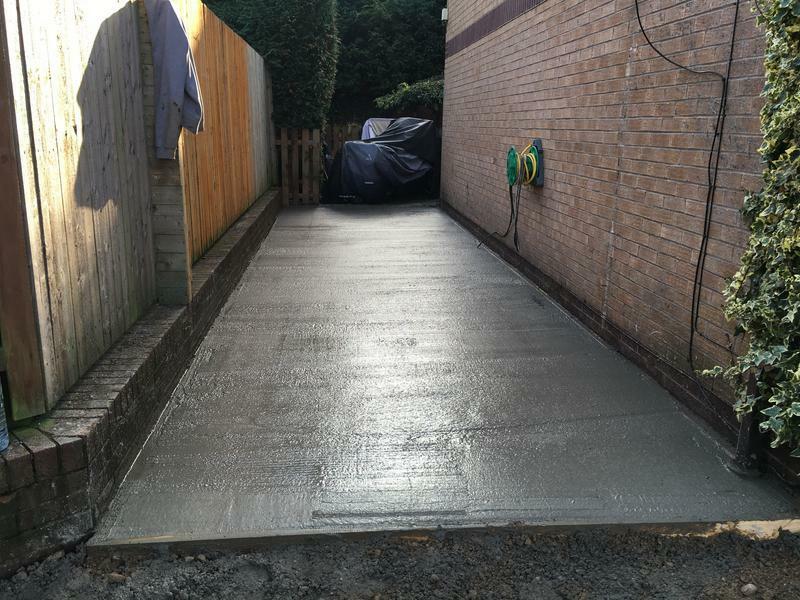 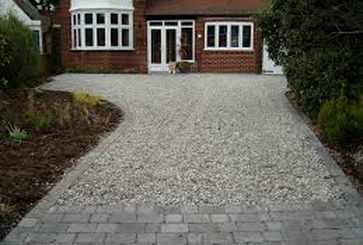 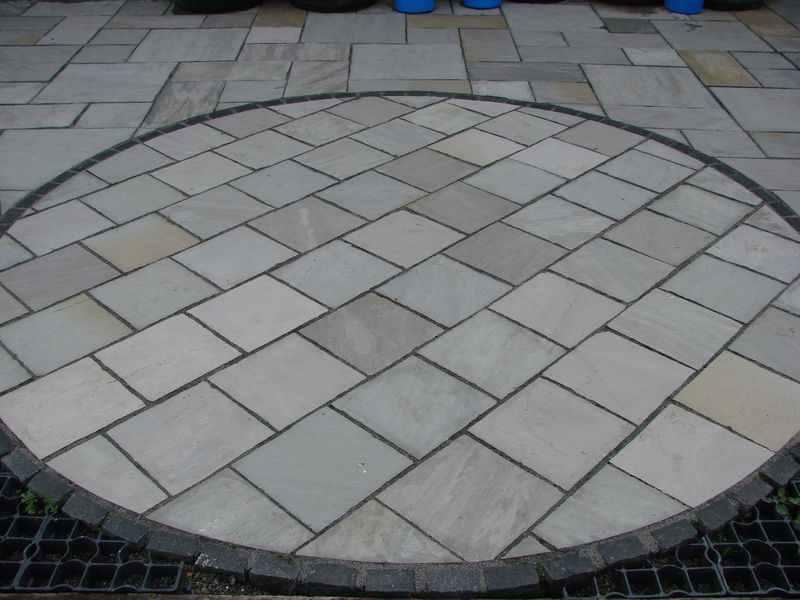 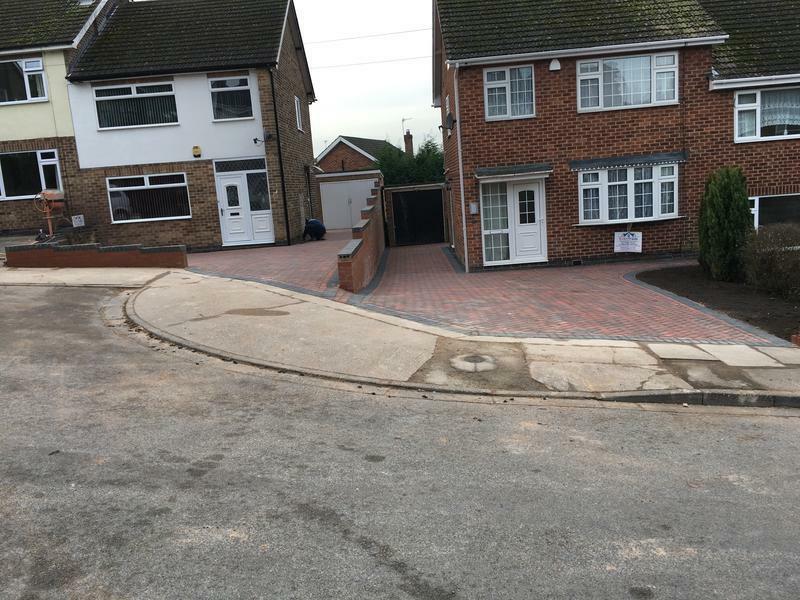 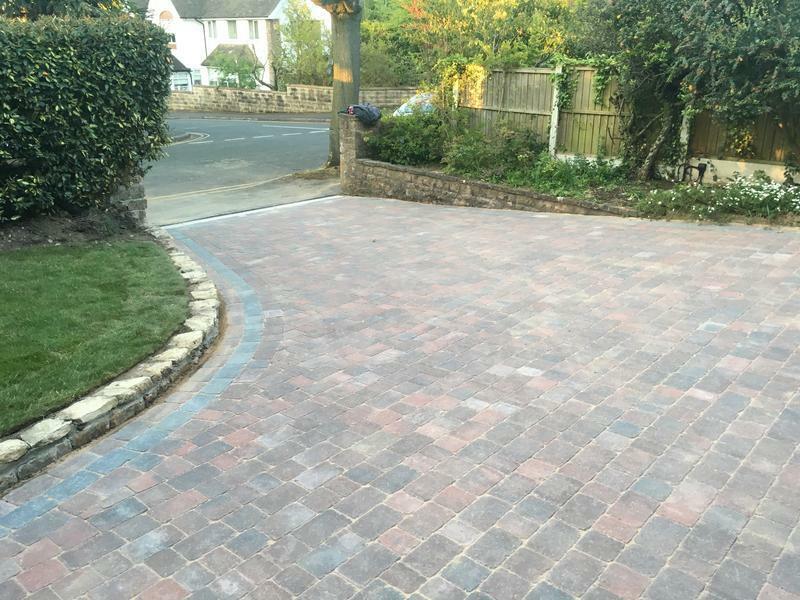 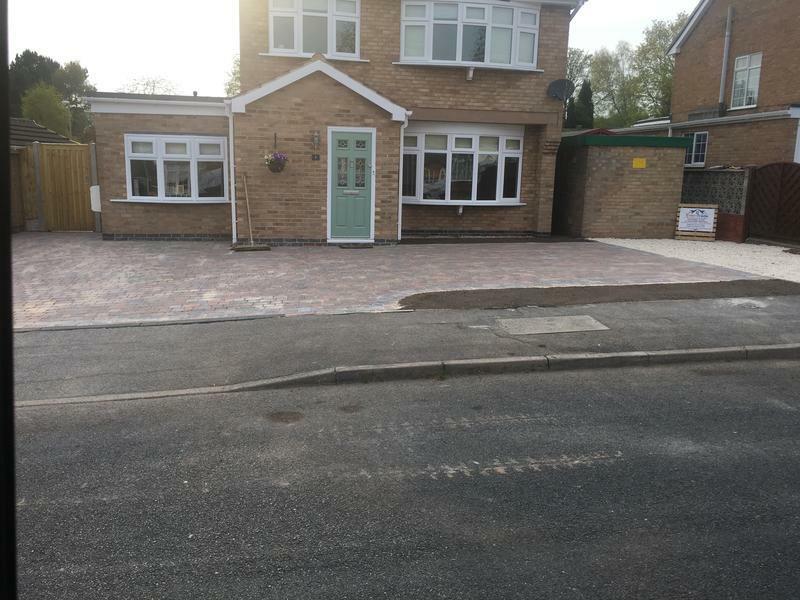 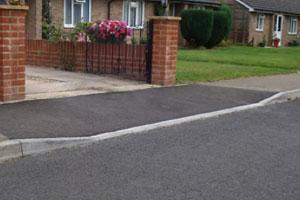 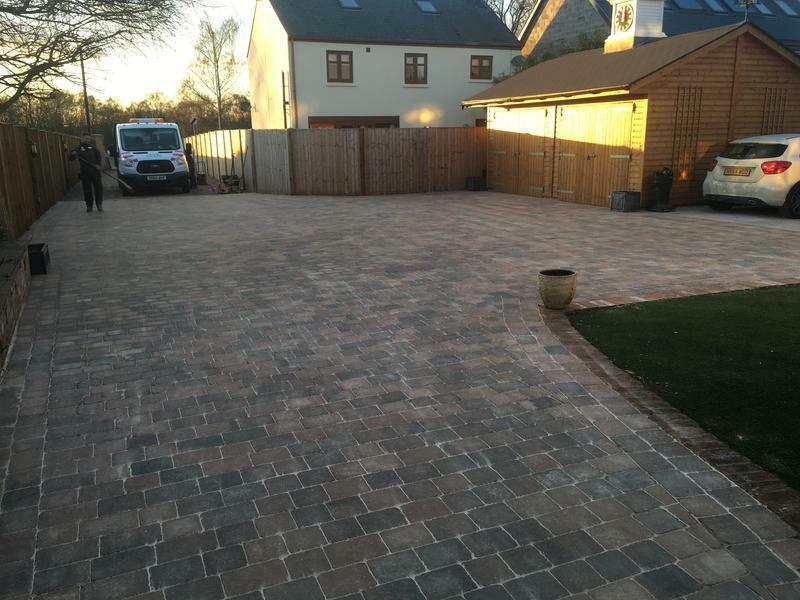 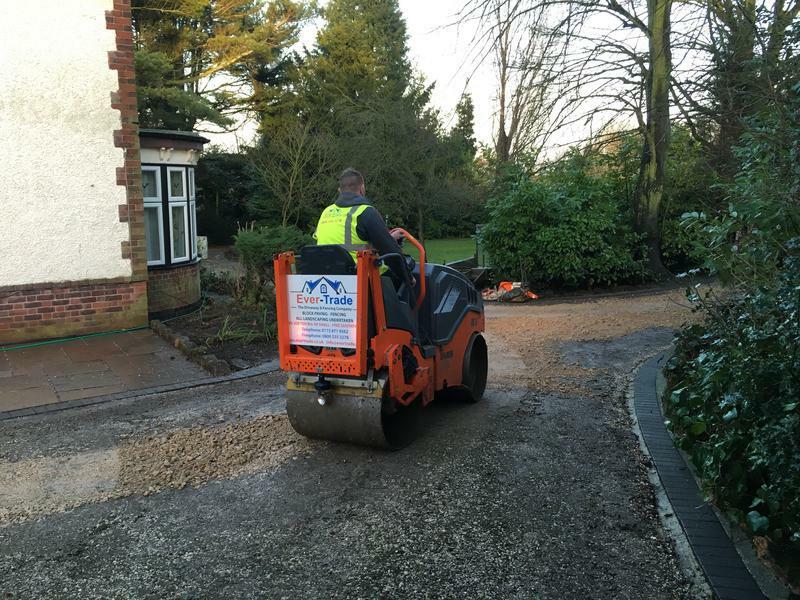 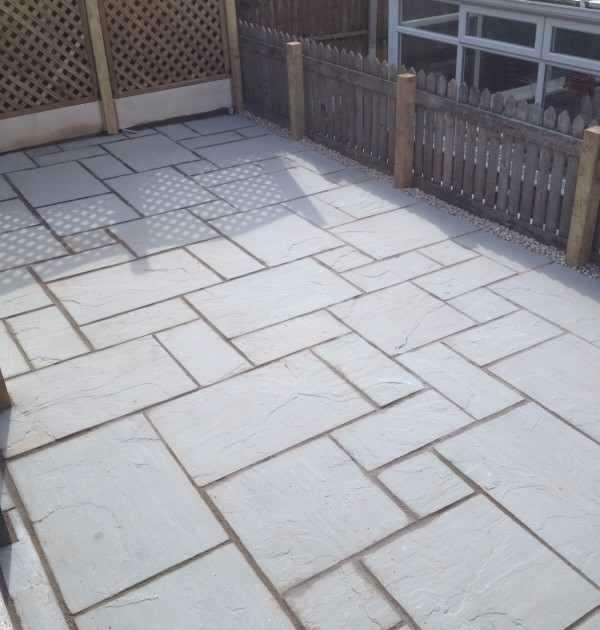 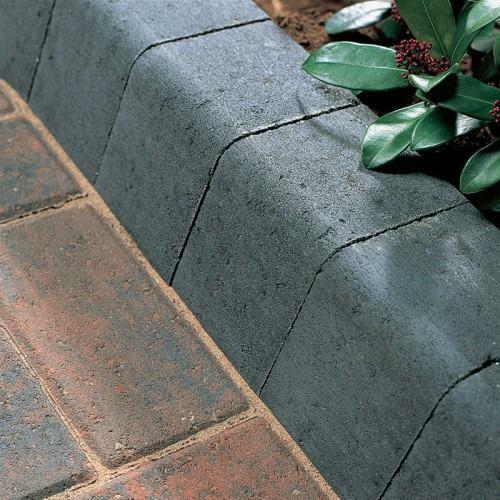 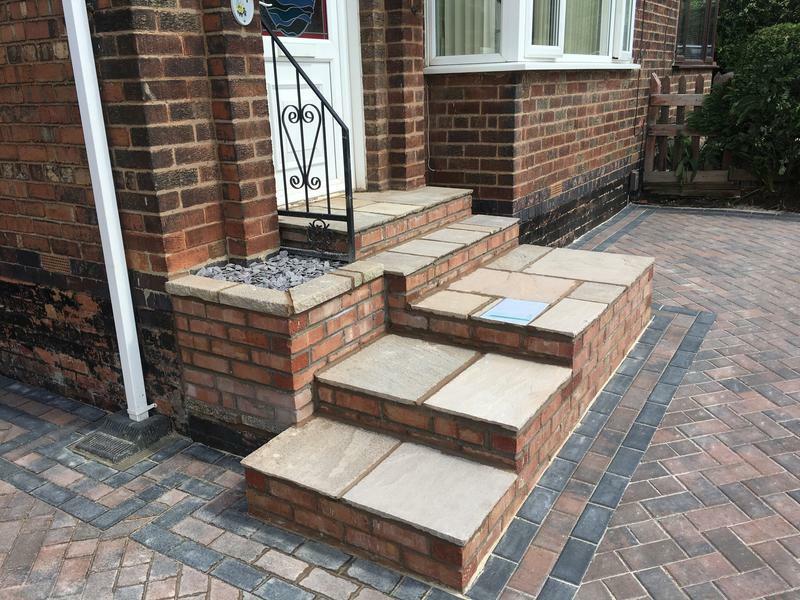 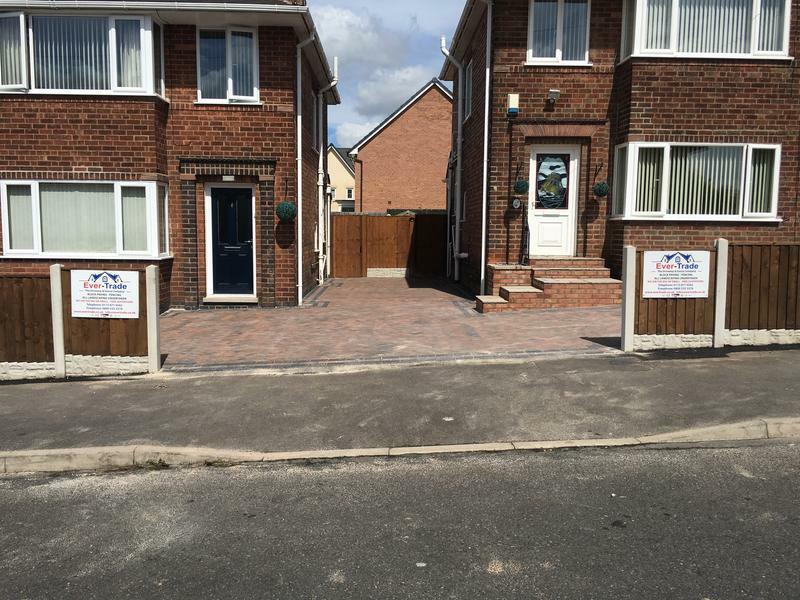 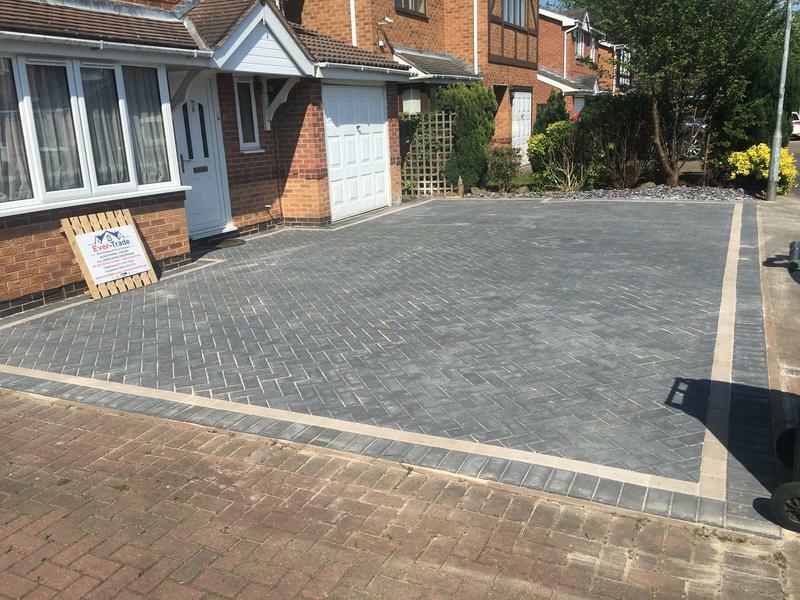 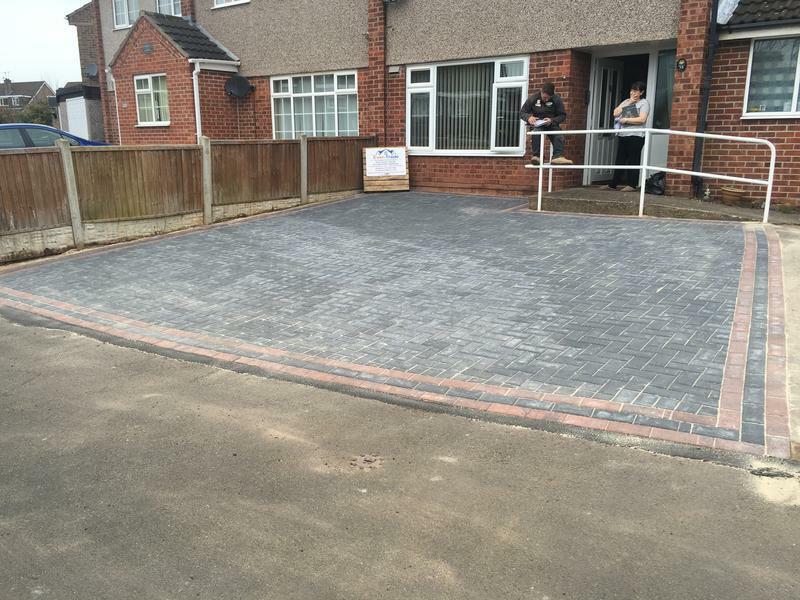 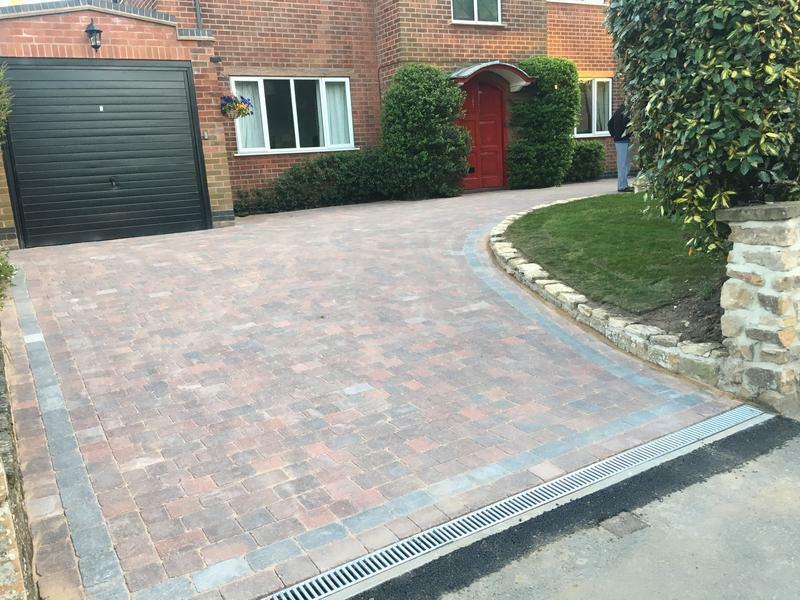 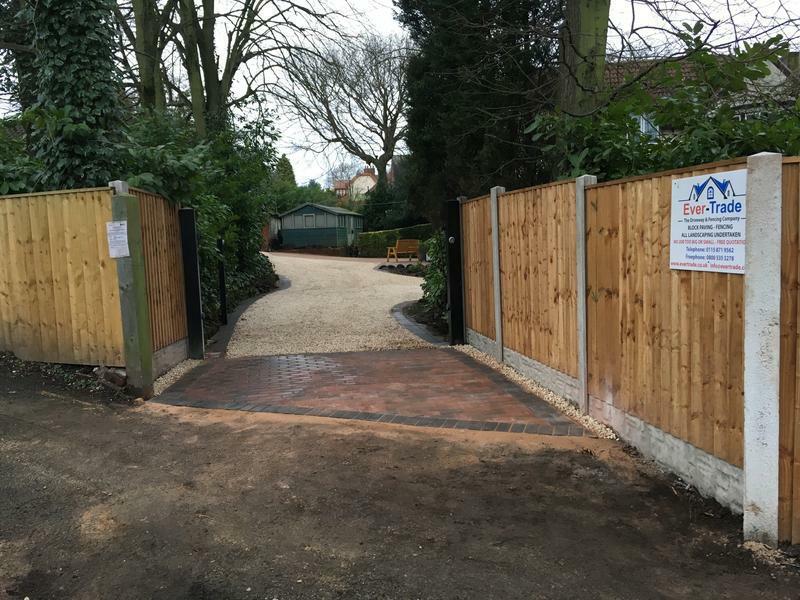 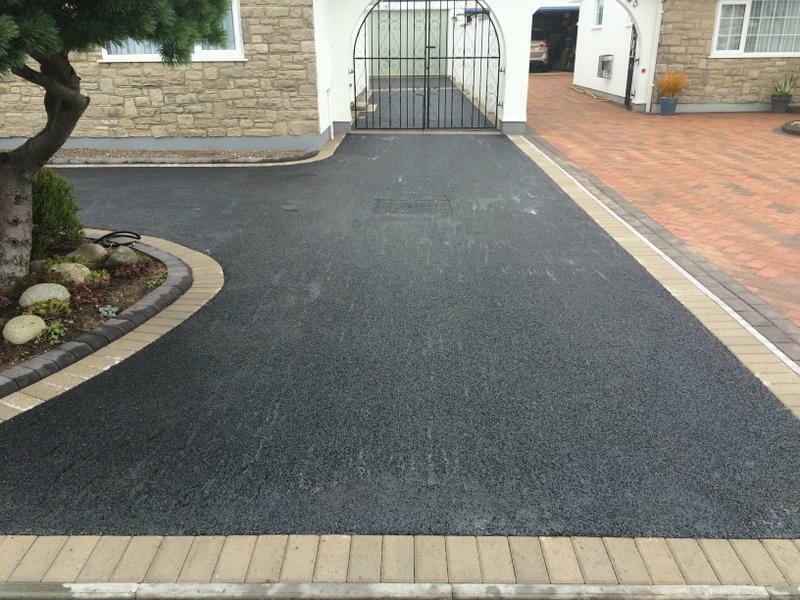 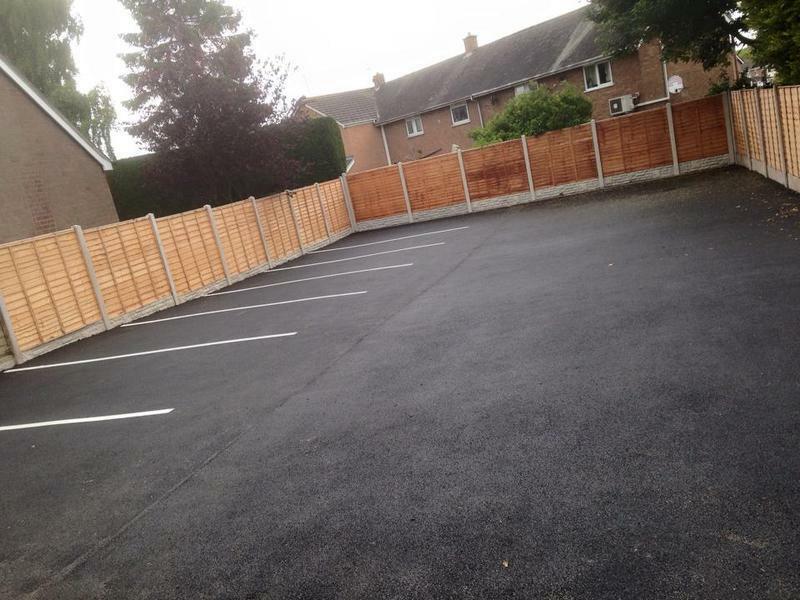 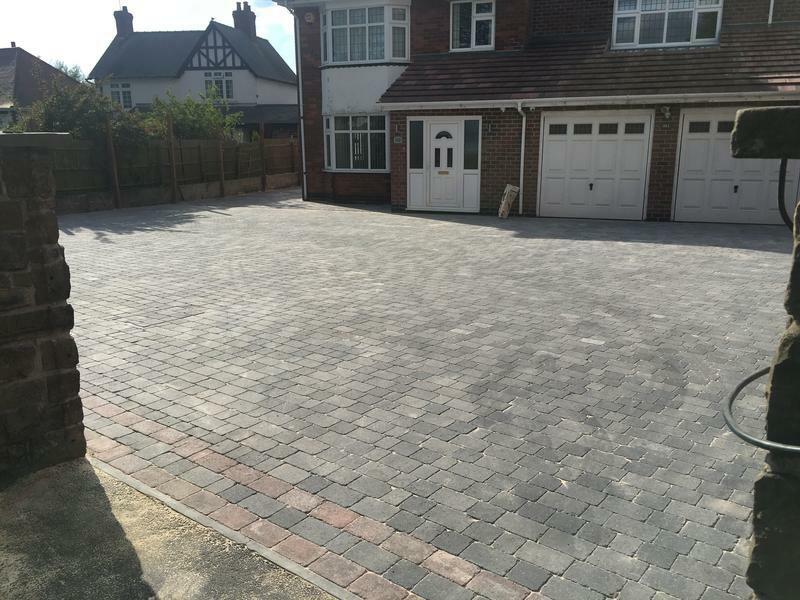 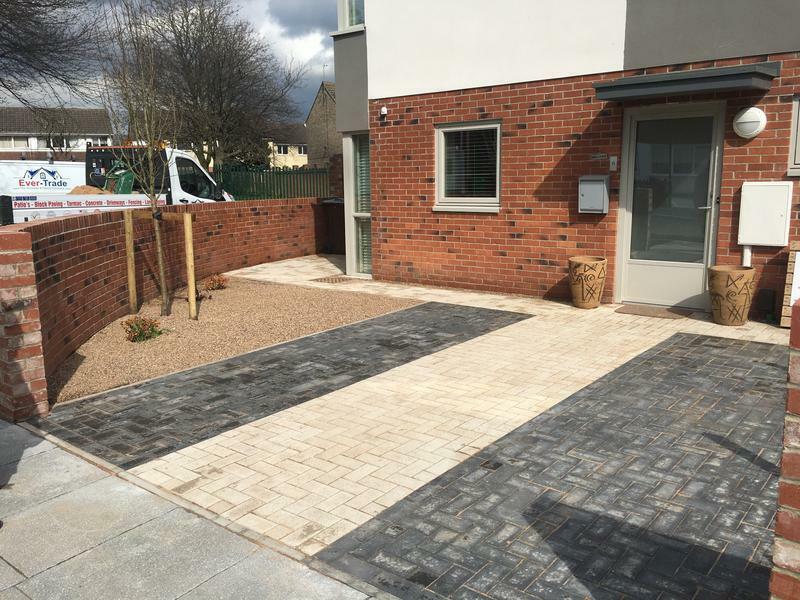 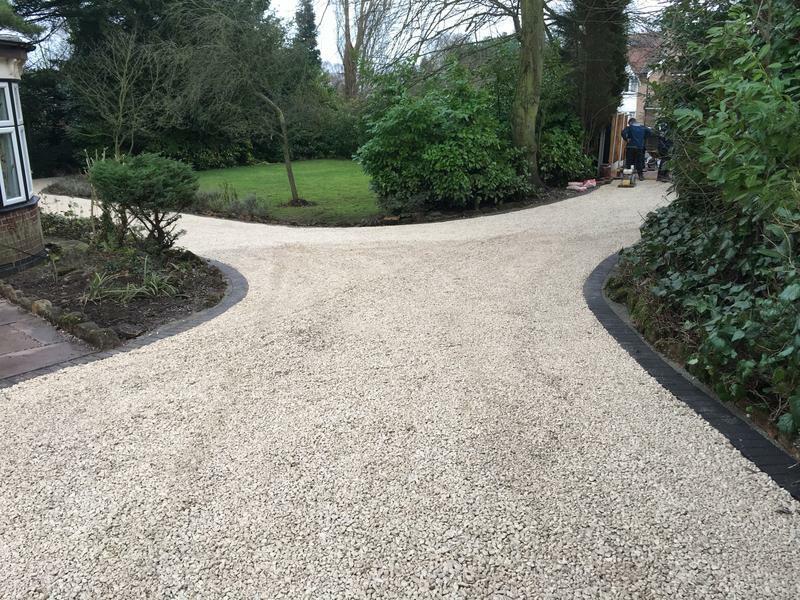 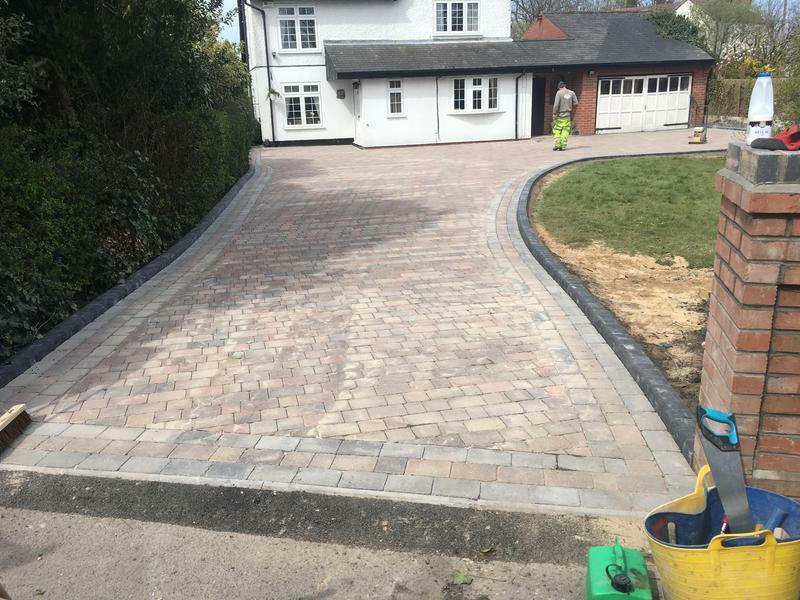 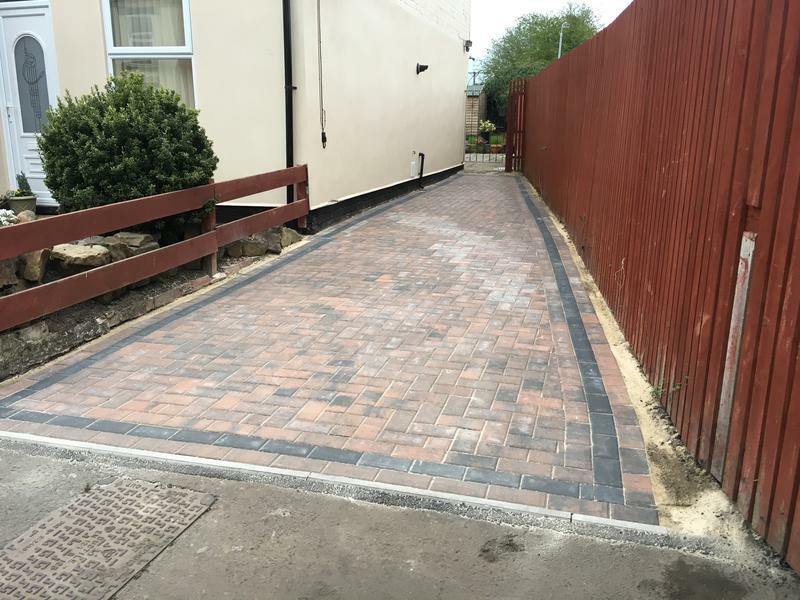 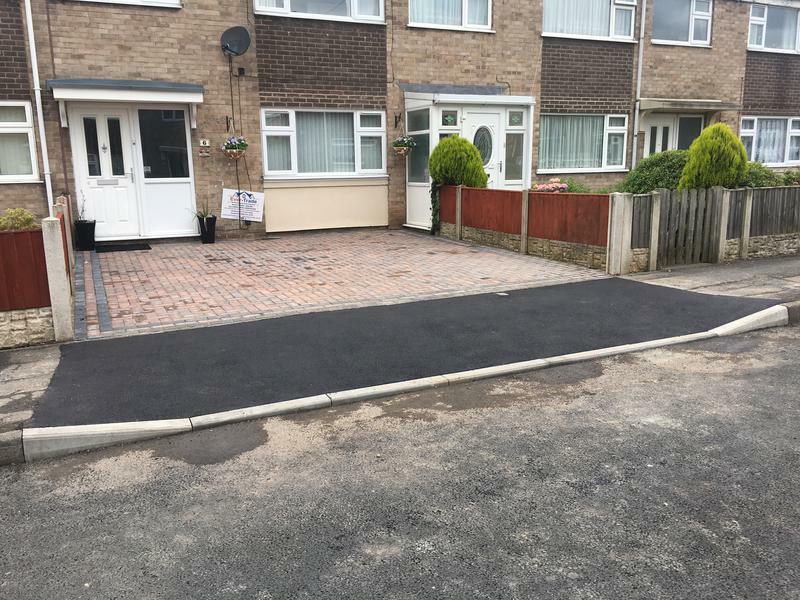 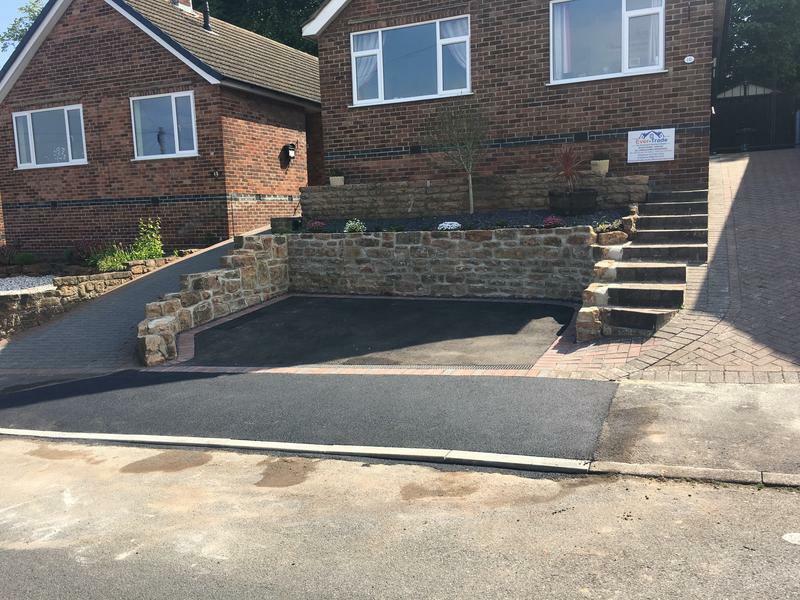 Each of our experienced tradesmen take great pride in their work, offering a comprehensive range of services including traditional block paving, car park resurfacing and gravel driveways amongst many others. 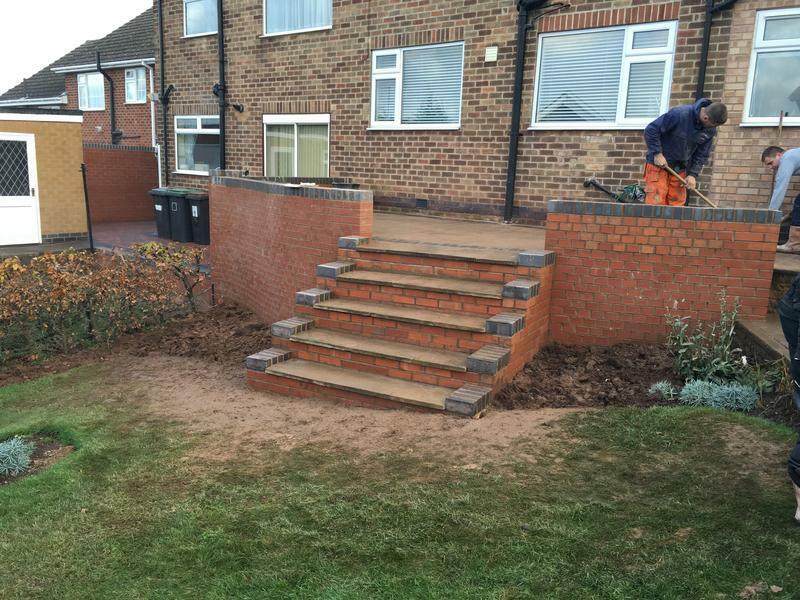 "Great lads, already recommended you to other people."